Many investors are looking for the best investment opportunities. They want to know which of the many available investment options are best for them. Of course, there is no right answer. The best option depends on your personal circumstances. But, there are some guidelines. Over the long run, stocks deliver an average gain of about 10% a year. The exact number used in the average depends on the time period used in the calculation and whether or not dividends are included in the return. After years of low interest rates, fixed income investments are starting to look better but rates on Treasury bills maturing in one year are about 1% and rates on diversified long term corporate bonds are less than 3%. Given these alternatives, it could be best to pay off debt, especially any debt that carries a high interest rate. The next step in searching for the best investment option is to consider the risk you are willing to accept as an investor. This is an important, but often overlooked step. 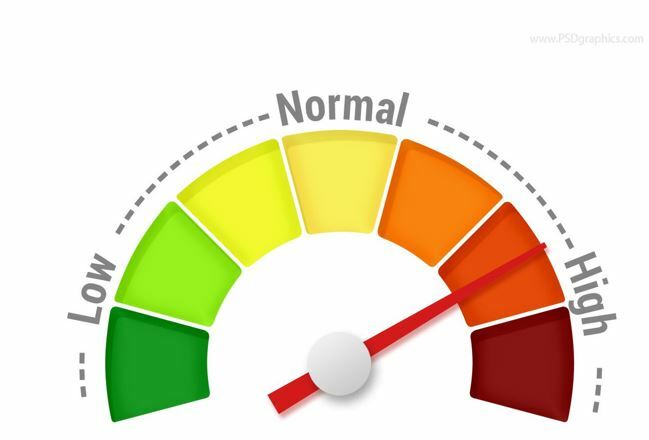 Financial advisers often ask potential clients to complete a questionnaire to help assess their level of risk tolerance. It is a bit of a joke in the industry that the test results are not important in a bear market. Experienced advisers often see that clients are aggressive in bull markets and conservative in bear markets. This is a natural reaction for investors. 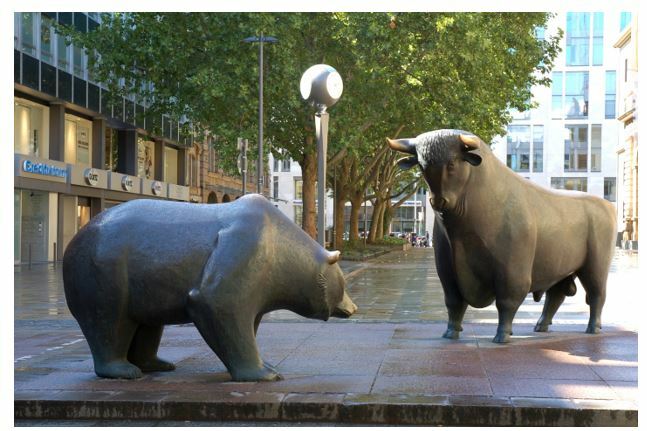 It is true that in a bull market, investors will normally want to maximize their gains and in a bear market, many investors will be worried about preservation of capital. On average, this might sound as if investors are moderately aggressive or moderately conservative. However, there isn’t really an “on average” degree of risk tolerance. If an investor panics and sells at the bottom of a bear market, they may not participate in the subsequent recovery. Therefore, it is important to think of risk in a worst case scenario. If you are uncertain you can accept any degree of loss, you should invest conservatively. In this case, short term fixed income securities could be the best investment option. If you are willing to take a long term view and accept that there will be times when your account suffers significant losses, a more aggressive portfolio could be best. The key to selecting the best investment option would be to find a strategy that you will stick with. This is where many new investors make their mistake. They think about rewards before considering risks. This is a common problem no matter what the potential investment is. To see how this problem develops, consider an opportunity to invest in a multilevel marketing program. This is the type of investment where an individual buys into a company, obtains some level of inventory they can sell and earns money by recruiting others to sell the product. Many companies using this marketing strategy stress the potential rewards of the sales opportunity. They sell a vision of being able to afford the lifestyles of the rich and famous. They ignore the risks associated with being unable to sell the inventory or attract new recruits to your time. There are many legitimate opportunities in multilevel marketing. But, there are also some companies that oversell dreams and understate risks. This can happen with investing in stocks market or other markets as well. Many financial advisers advise their clients to plan on realistic returns. But, many investors, in particular smaller investors, may not be comfortable accepting what they are told is a realistic rate of return. To understand what a realistic rate of return is, let’s look at what a large pension fund targets. The California Public Employees’ Retirement System, or CalPERS as it is known, assumes their investment managers will deliver an average annual rate of return of 7%. This is a fund with more than $300 billion in assets and access to the very best investment managers in the world. This is a baseline for what is possible, and perhaps even probable, for conservative investors. Since risk and return are highly correlated, the only way to achieve a return that averages more than 7% a year is to accept more risk than CalPERS does. This could serve as a starting point for individual investors. 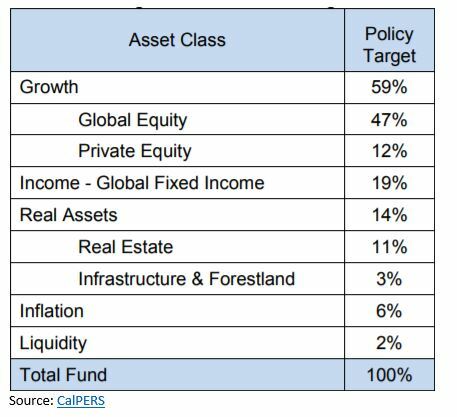 The table below summarizes the target asset allocations for the CalPERS investment portfolio. In broad terms, this portfolio allocates about 59% of assets to stocks, 19% to bonds, 14% to real estate and other real assets, 6% to inflation hedges and maintains about 2% of assets in cash. On average, the managers of the fund expect the returns to average 7% over the long run. In order to pursue larger returns, an investor will have to accept greater risks. This most likely means allocating more funds to the stock market. Is the best investment option for an individual seeking to maximize returns to be 100% invested in stocks? Probably not. The best option could be a mix of liquidity and stocks, even for a very aggressive investor seeking large gains. Liquidity can be thought of as savings. This could be an amount that would cover living expenses for a period of 3 to 12 months, with shorter time periods suitable for the most aggressive investors. Liquidity investments could be bank savings accounts, Treasury bills or money market funds. It should be something that is nearly risk free and readily available in case it is needed. Once that money is set aside, an investor could pursue gains in the most aggressive manner they are comfortable with. When considering stock market investments, it will still be important to consider risk tolerance. Very conservative investors would probably be best served by index funds. These are low cost investment options that buy and hold the stocks in major market indexes like the S&P 500. Investors with slightly more risk tolerance could add index funds that track more aggressive indexes like the Russell 2000 which tracks small cap stocks or the Nasdaq 100 which tracks technology stocks. Very aggressive investors could consider options on stocks. This investment opportunity requires some degree of effort to understand. Options allow investors to benefit from markets that go up, down or sideways. They also allow small investors to purse large gains since options generally cost very little. This highlights another point to consider when deciding which investment option is best for you. More aggressive strategies will often require more of a time commitment than less aggressive strategies. Options all expire and action is often required to close trades. These are not buy and hold investments. But, options can deliver outsized gains. It could be possible to generate returns of 10% a month using options strategies. These strategies make it possible to compound wealth quickly, allowing individuals with just a few years to retirement to potentially amass savings that provide financial security. The best investment option is the one you are comfortable with, have the discipline and time to implement and follow and meets your ultimate objective of wealth accumulation.